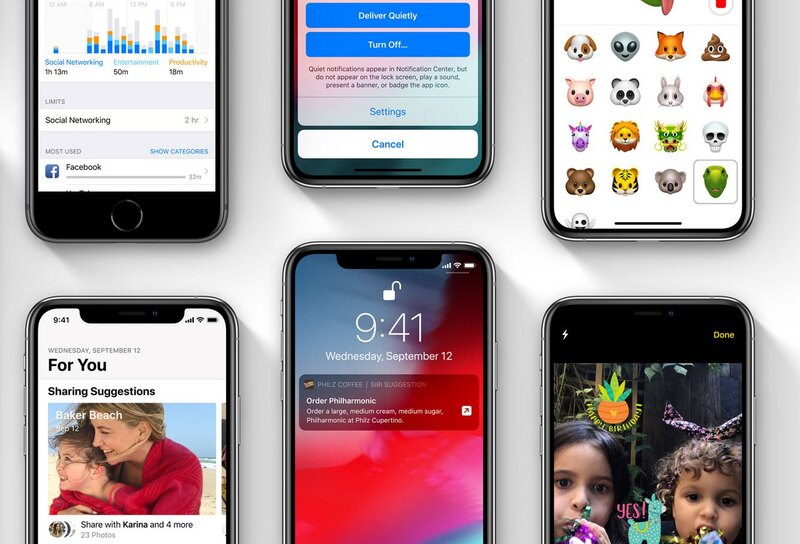 Apple today released second developer betas for what would become mid-cycle iOS 12.2, watchOS 5.2, macOS Mojave 10.14.4 and tvOS 12.2 updates. Today’s betas are limited to members of the Apple Developer Program, but their public beta counterparts should arrive by tomorrow. To use these, your devices must be running a special configuration profile which can be downloaded through Apple’s Development Center portal. To deploy the new beta software, use the Software Update mechanism in the Settings app on your iPhone, iPad, iPod touch and Apple TV. watchOS 5.2 can be found in the companion Watch app on your paired iPhone. The new Mojave beta is in System Preferences → Software Update. Inaugural betas for these OS updates released for developer testing on Thursday, January 24. 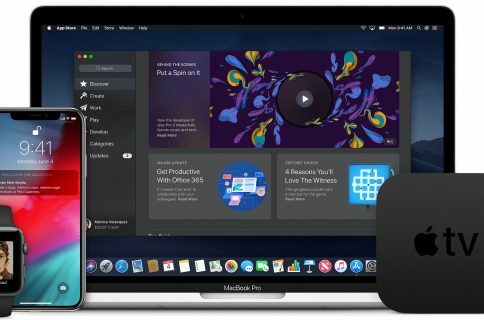 Public betas of iOS 12.2, macOS Mojave 10.14.4 and tvOS 12.2 arrived on Monday, January 28. 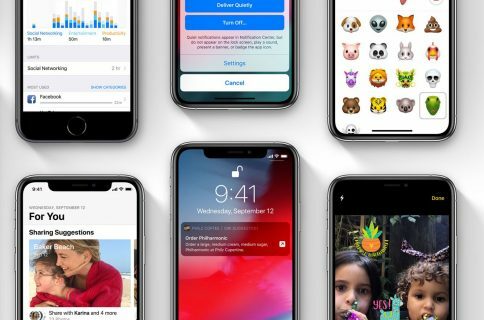 The first beta of iOS 12.2 brought about quite a few improvements and notable changes, including the addition of HomeKit TV support, availability of Apple News in Canada, air quality in Maps, a new Add Money button in the Wall app for Apple Pay Cash and more. In Safari, there’s a new indicator denoting the page you’re visiting is not using the secure HTTPS connection. When searching in Safari, you now get arrows next to search engine suggestions that take you to more targeted search results with a single tap. Watch our video embedded below for a quick overview of all the changes in iOS 12.2 beta 1. In Screen Time, you can now choose a different schedule for the Downtime feature on a day-by-day basis. Code strings discovered in the iOS 12.2 beta have also hinted that the next AirPods would have a built-in Hey Siri feature and that the company might be working on a rumored magazine-subscription service for the News app. Last but not least, there are a few visual changes in the first iOS 12.2 beta, including a fullscreen Apple TV remote widget in Control Center, redesigned AirPlay icons when casting to certain devices, a new Screen Mirroring icon in Control Center and more. Although Apple originally promised to release a fix for the embarrassing group FaceTime flaw that permitted anyone to eavesdrop on video and audio chats by the end of last week, it will actually get released as part of a software update due this week. If you’ve managed to spot other noteworthy changes in the new Apple OS betas, be sure to post your findings in the commenting section down below. We’ll update the post as new information becomes available.